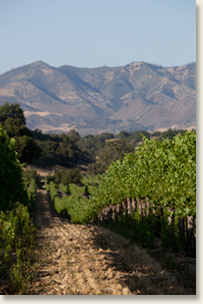 At Discoveries, we love to explore the diverse wine regions up and down the state of California. We travel from Mendocino in the north to Santa Barbara in the south looking for exceptional vineyards that remain unknown to most other wineries. The character is already in the land – our job is to nurture it. You can taste the presence of each of these amazing sites in every one of our wines. Each lot of wine is its own distinct entity that requires individualized attention. We harvest and ferment each lot separately, carefully matching our techniques to the characteristics of the fruit. Our goal is total harmony of aromas, flavors and textures. One of our most important tools in our winemaking process is blending. 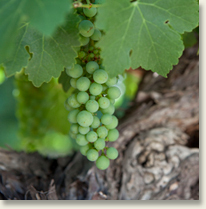 Combining lots with different attributes allows us to create a more complete and compelling wine. This method is complex and often counterintuitive so experience, decisiveness, creativity and a good palate are all essential.